Alexis agrees a £450,000 per week Man-Utd deal!!! 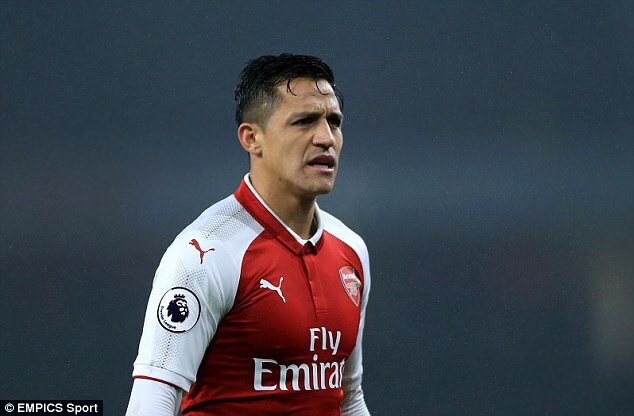 The 29-year-old Sanchez is understood to have demanded around £500,000 a week at Manchester City equating to £269,000 a week after tax. Sanchez will earn a basic salary of £350,000 a week plus a further £100,000 a week in image rights. 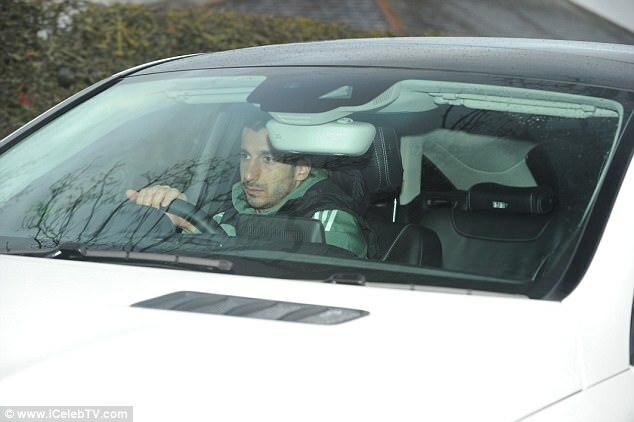 He will also receive a signing fee of £30m split over four years. 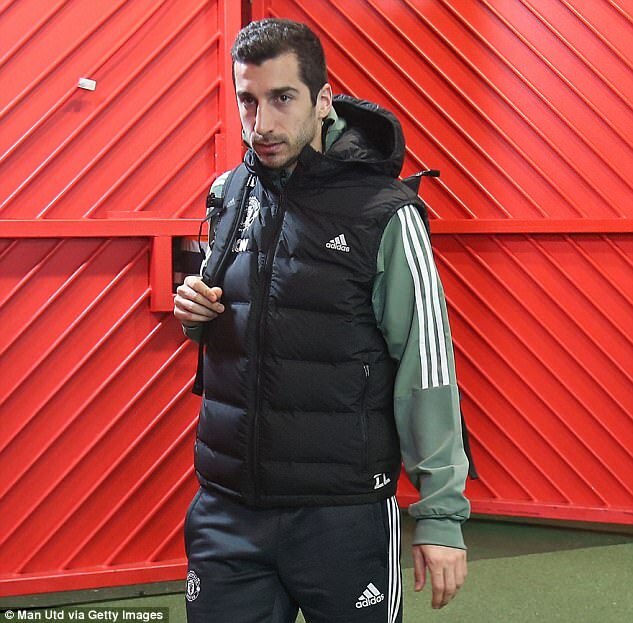 United have been happy to spend the money to recruit a player of Sanchez’s quality in this window and to snare him away from their rivals with Chelsea also backing away from matching the demands. 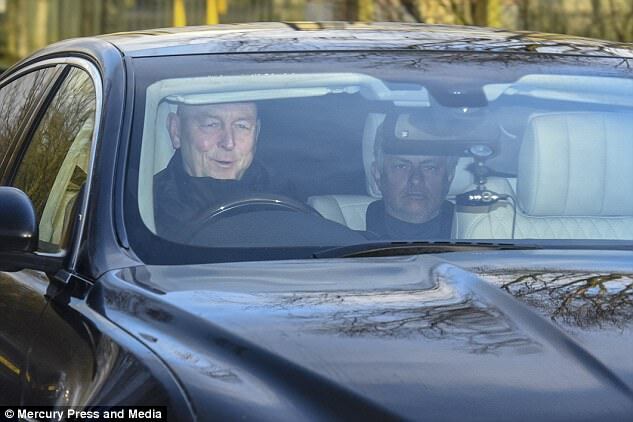 Jose Mourinho has cut a happy figure at United following the bid from United and was at Carrington on Wednesday with his representative Jorge Mendes and Ed Woodward as they go over the finer details of his own contract extension. 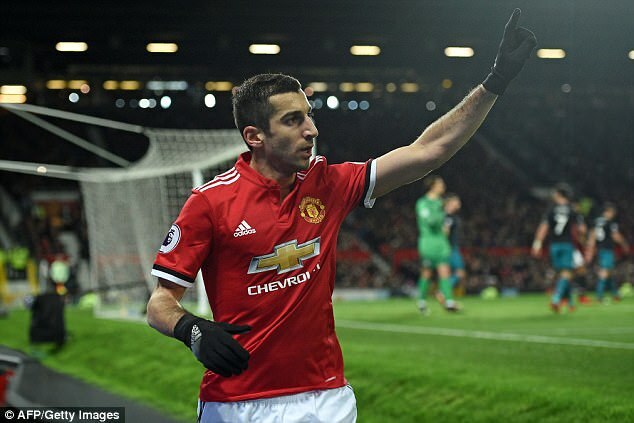 United remain in the market for further additions in the summer and will look to add Gareth Bale plus two midfielders and a full back. Arsenal are pushing to complete a deal for Pierre Emerick Aubameyang also from Borussia Dortmund. 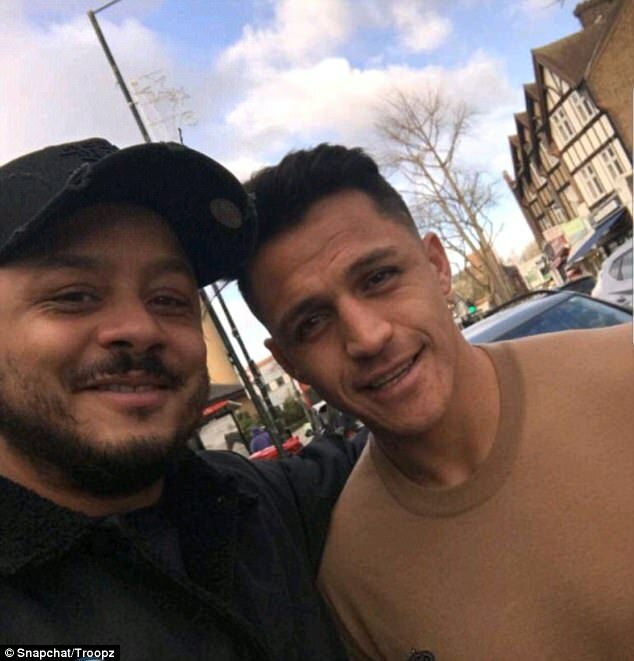 Sanchez was spotted in Mill Hill on Wednesday as he went to get his haircut Gentlemen’s Grooming Salon called The Stag.